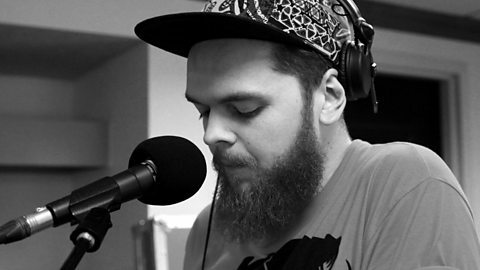 btw, anyone a Jack Garratt fan? …although “The Love You’re Given” is EXCEPTIONAL. Wish I wrote it! !